To have the support of a coffee specialist such as RGC to help promote their high quality coffees. 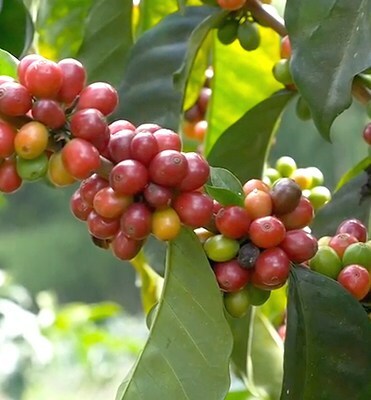 To develop a relationship and partnership with a prize winning coffee producer and help introduce their coffees to our base of specialty customers. 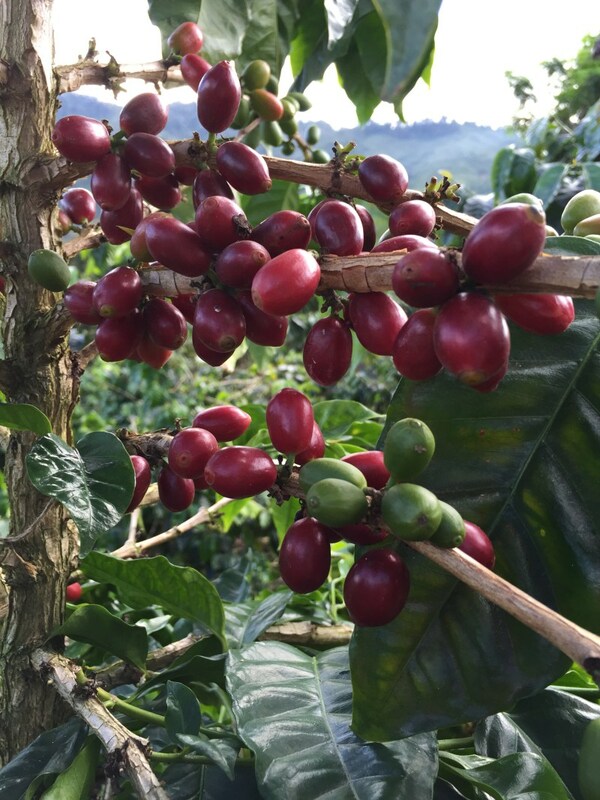 To support a farm to table coffee relationship project from a prize winning coffee producer and family business, promoting new processes and special varietals. 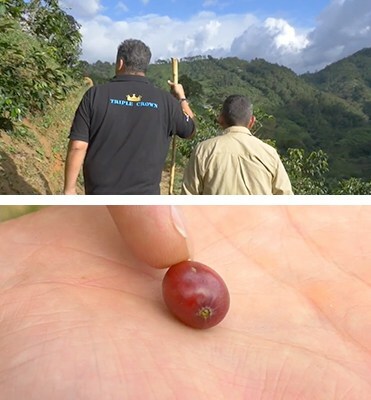 In 1945, Don Rigo’s father, decided to introduce three different varieties to the existing Typica varietal. This is how he started a crop of Yellow Bourbon, Red Bourdon & Caturra varietals. 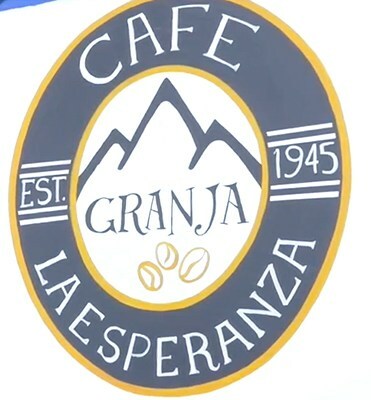 This is when Café Granja La Esperanza begun officially, in 1945. 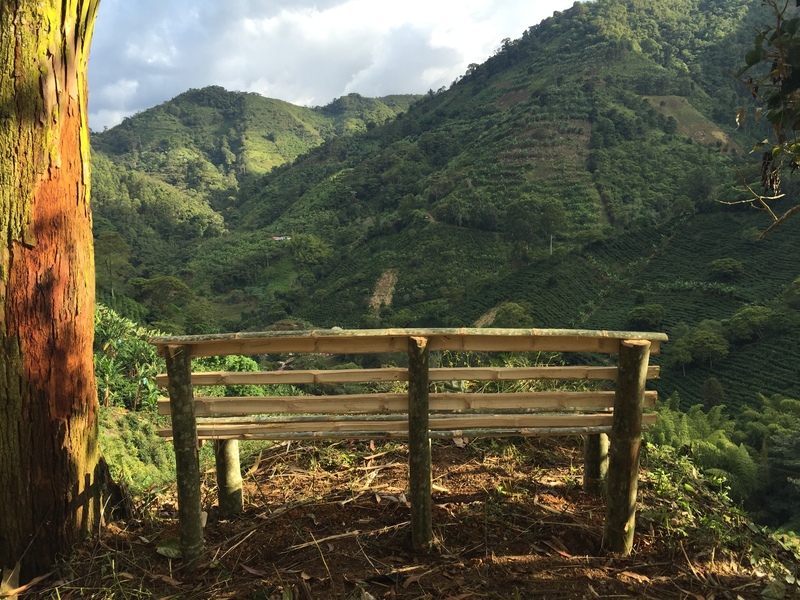 Out of 11 children that Don Rigo’s parents raised, all of whom worked on the farm, 2 of the children showed special interest in coffee production and processing – Don Rigo & his brother Luis. They decided to give new direction to the product changing the crops to organic in the late 1990’s. 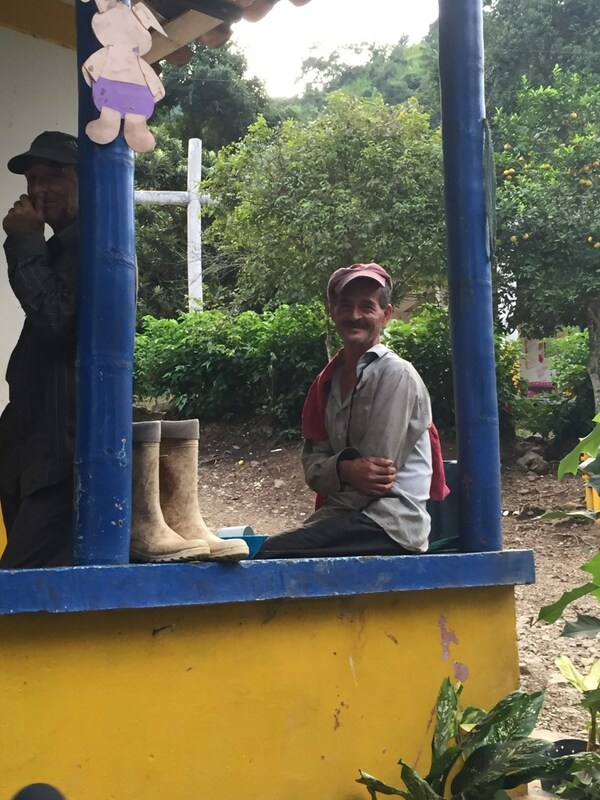 Besides the original Potosi farm, another farm in the Trujillo Region was acquired to enlarge the organic production, La Esperanza farm. 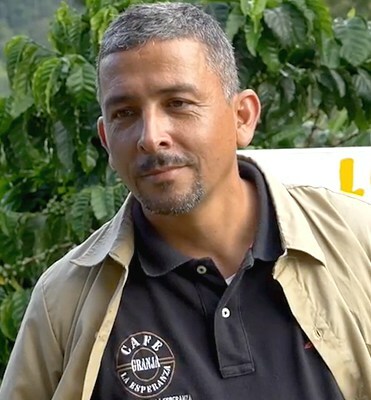 In 2007, Don Rigo had the chance to lease and manage a coffee farm in the region of Boquete in Panama called “La Carleida” and a year later obtained first place in the “Best of Panama”, organized by the Specialty Coffee Association of Panama. At this point, he decided to bring some of the Geisha seeds to Colombia, starting a new era in the history of Granja La Esperanza. A farm of 52 hectares in size with 188,725 coffee trees of the varietals Colombia and Caturra. The average altitude is between 1,400 to 2,000 meters above sea level. A special and beautiful place - the Las Margaritas Farm grows Geisha, Laurina, Red & Yellow Bourbon, Bourbon Tekisic, Pacamara and Sudan Rume on 33.8 hectares of land. 94,367 coffee tress are spread throughout the beautiful hills ranging in altitude of 1,450 to 1,800 meters above sea level. Geisha Farm with 33,879 coffee trees on 17.4 hectares of land. Altitude of 1,700 to 2,000 meters above sea level. 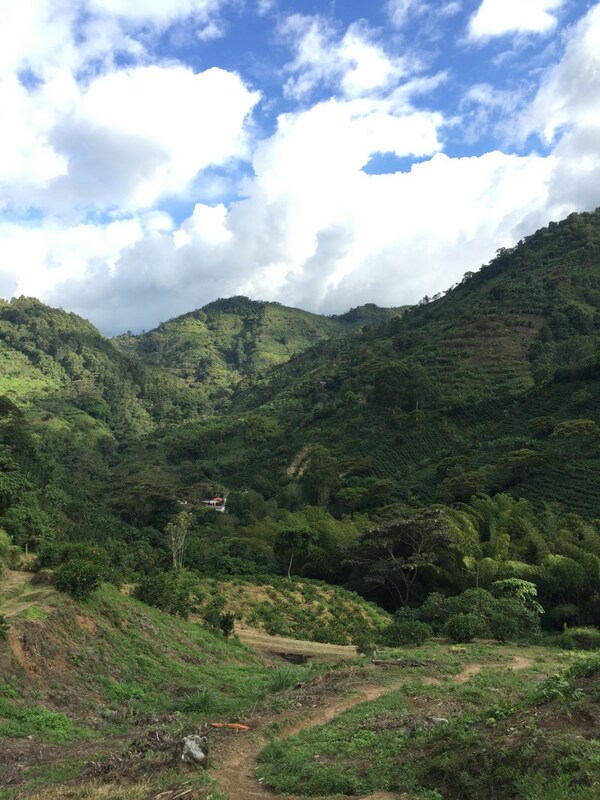 Varietals grown of Geisha, Laurina, Yellow Bourbon, Tipica, Colombia on 34.3 hectares of land encompassing 96,600 coffee trees. Altitude between 1,430 to 1,760 meters above sea level. As the saying goes, "A picture says a thousand words". 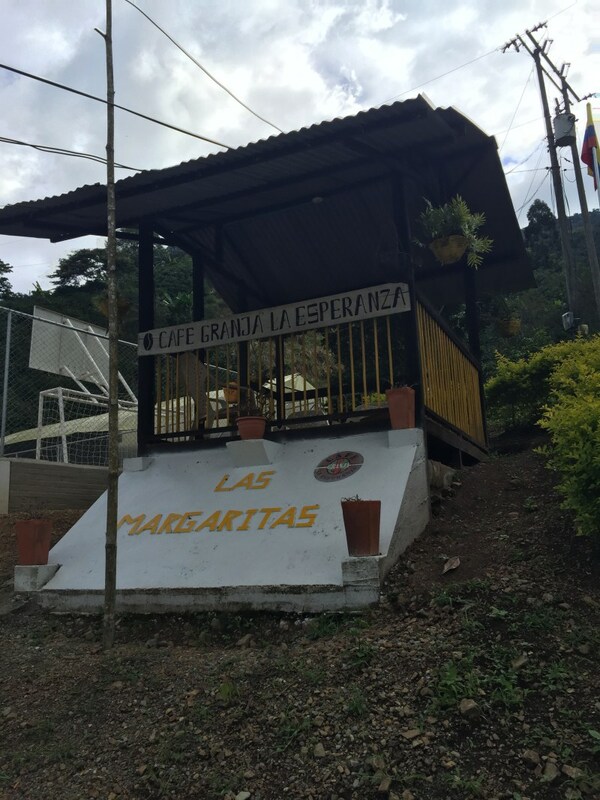 Cafe Granja La Esperanza is a leading specialty coffee producer in Colombia. Huge variety of coffees scoring from 83 to 90 on the SCA scale. 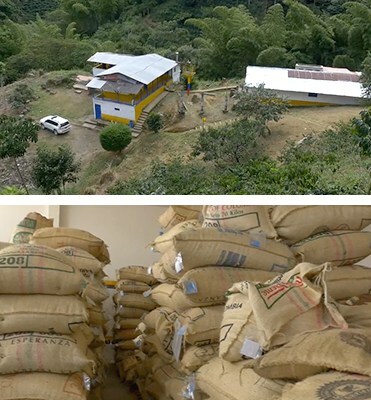 A family history of coffee farming founded in 1930 by current owner Don Rigoberto Herrera Correa's grandparents, Israel Correa and Carmen Rosa Vega. A true pioneer of high caliber Colombian specialty coffee, Granja La Esperanza let's the coffee do the speaking.